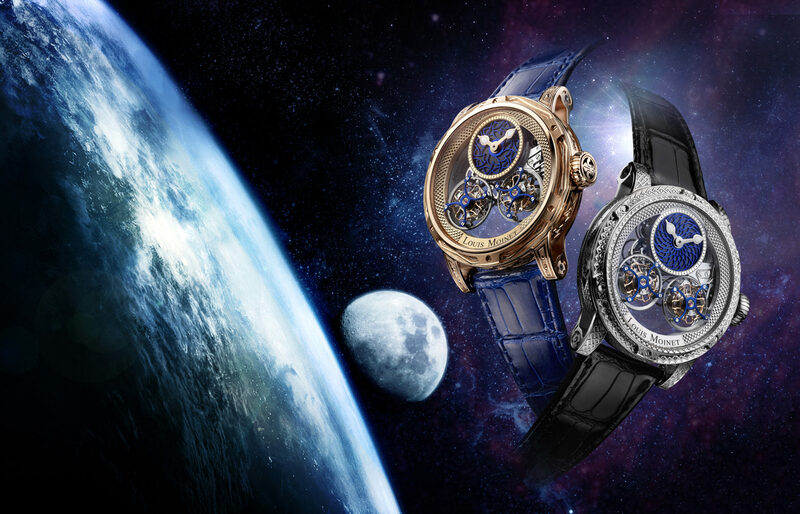 Louis Moinet’s much acclaimed Red Eclipse, a lunar eclipse themed watch, will officially be unveiled at an event entitled ‘200 years in 24 hours’ later this month. 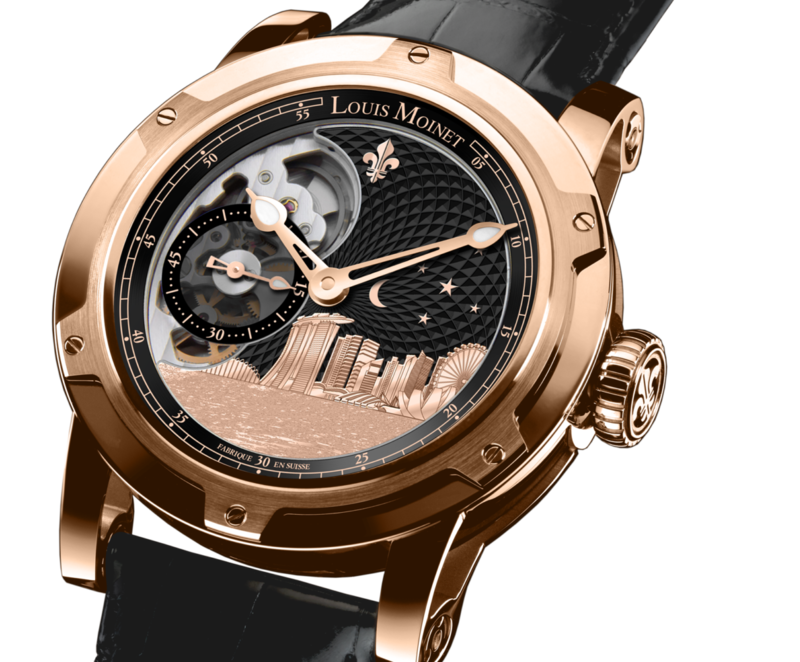 The event also celebrates the bicentenary of the invention of the chronograph by Louis Moinet himself and will coincide with a lunar eclipse. It will additionally see the launch of an exclusive programme retracing the origins and development of the chronograph. The Memoris Red Eclipse, shortlisted for the Geneva Grand Prix d’Horlogerie, is crafted using a traditional rose engine. 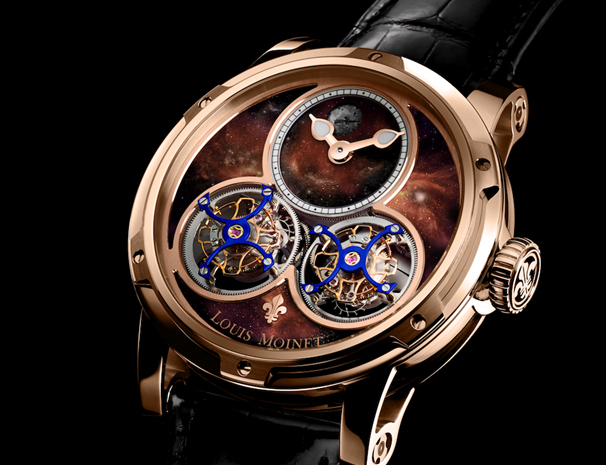 It features a red moon in gold-leaf enamel on its oscillating weight, together with hand-crafted engravings on its bridges and bezel. 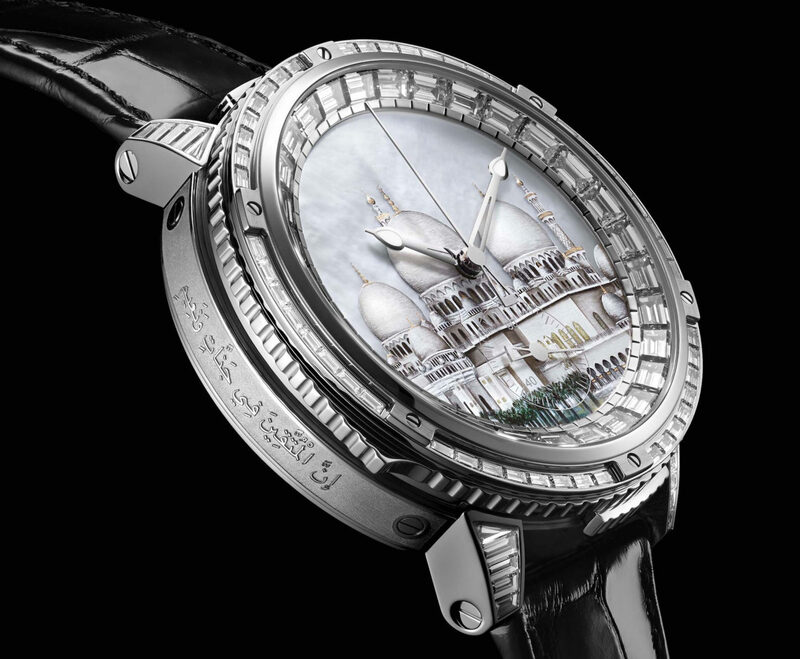 There are twelve fully hand-engraved watches depicting the lunar eclipse theme making them a very limited edition and they come with a bespoke case. All the movement’s finishes are also hand-crafted using authentic, traditional Fine Watchmaking processes – a discipline to which Ateliers Moinet now officially belongs. 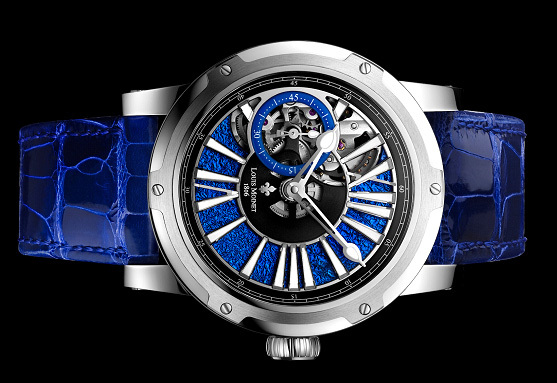 The unique timepiece boasts a spectacular effect that makes the stars twinkle in myriad ways, depending on the angle at which they are viewed. The Neuchâtel Observatory, which is closely associated with the history of chronometry has been booked for 24 hours for the occasion, from midnight on Thursday September 15th until midnight on Friday September 16th. The outstanding venue is a major piece of cultural heritage. 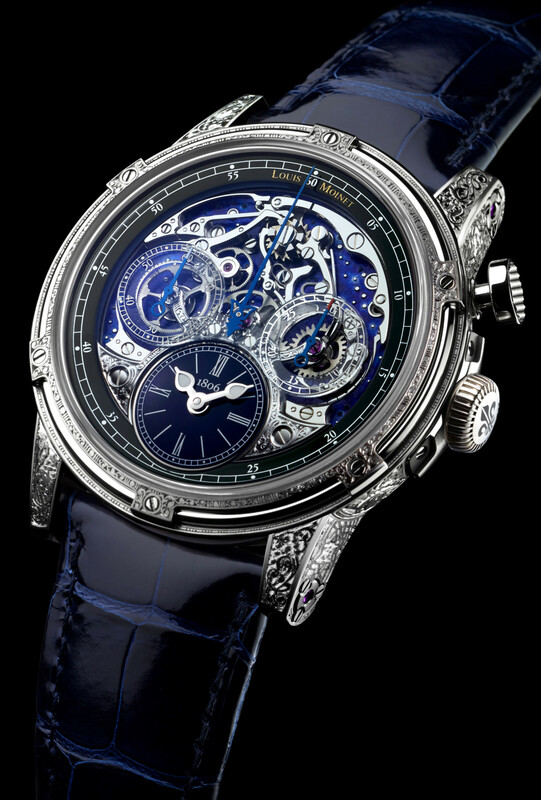 Originally known as the Observatoire Astronomique et Chronométrique, it was built in 1858, ten years after Louis Moinet published his now legendary Traité d’Horlogerie.